The wineries offer tasting, gift shops with unique wine items, terraces and views to enjoy your wine and depending on the individual winery some also provide cave tours and wine & cheese pairings. 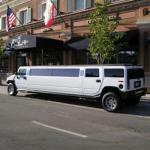 Tours wind through the picturesque vine covered hills in comfortable air conditioned vans or limos and include lunch at idyllic spots along the way. 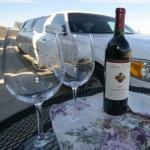 Custom tours can be arranged if you have a favorite winery or style of wine that you prefer.